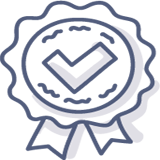 If you are looking for a professional translation agency located in the USA that can provide an official translation of your training manual - you are in the right place. 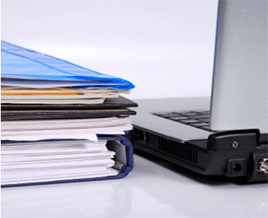 Developing a training manual is an important part in designing a formal training program. 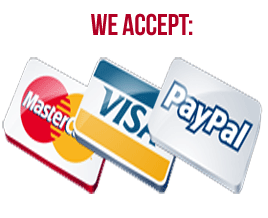 A formal training manual ensures consistency in the presentation of the training program. Another major advantage is that all the training information on skills, processes, and other information necessary to perform the tasks is together in one place. Training manuals should support the training objectives. 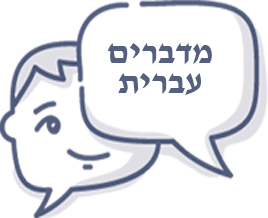 Therefore, it is very important that only professional linguists translate your training manuals so you can deliver your information across. 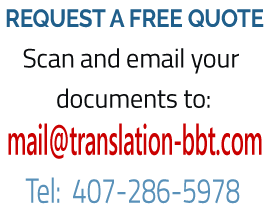 Contact us today to get a free quote for the translation of your training manual. 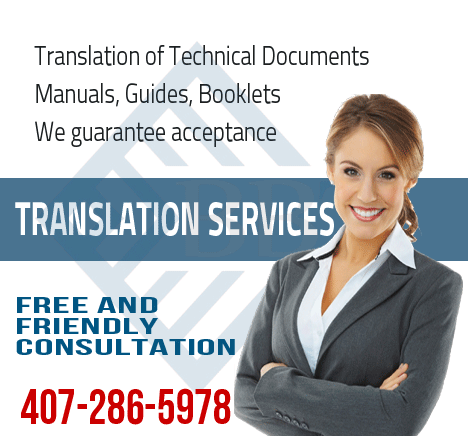 When contacting a translation agency that can provide a professional translation of your field manual - you must select the best. 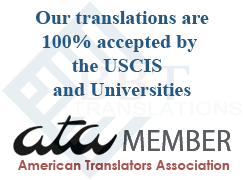 We have a poll of translators experienced in writing and translating technical documents.